Eco-chic is here to stay and we're excited for all the possibilities going green has to offer. 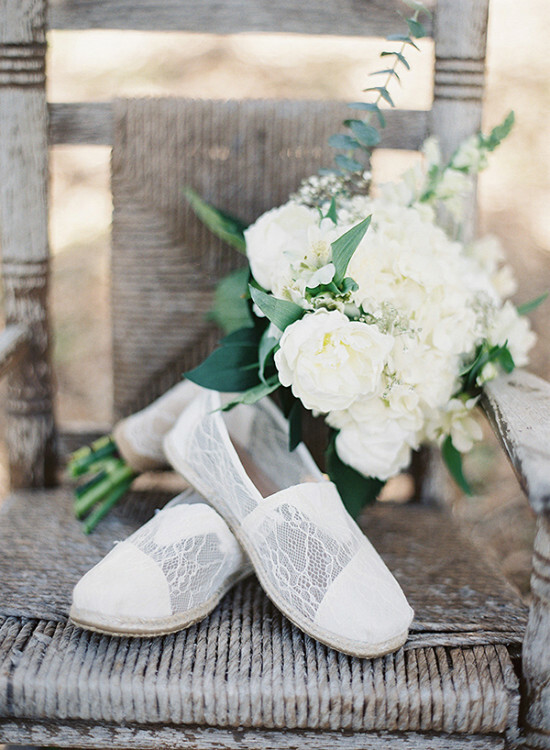 So we went ahead and rounded up a few tips and tricks on how to reduce your carbon footprint without sacrificing style and comfort on your big day. 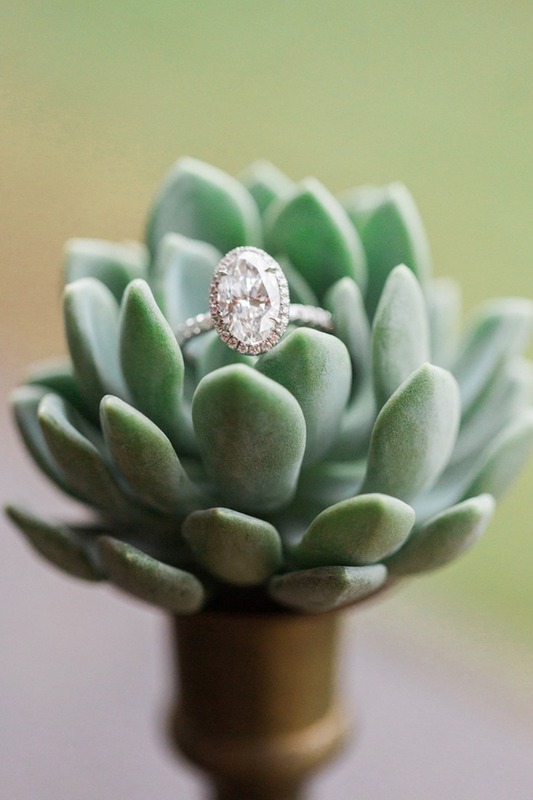 From organic flowers, to conflict-free diamonds, you'll be the ultimate eco-chic bride in no time! See it all here.